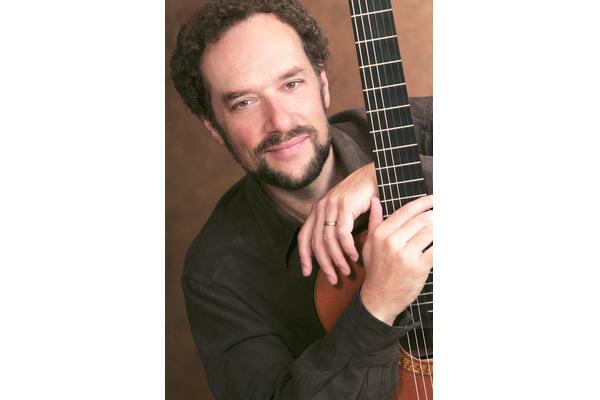 William is an international concert artist, recognised as one of America's finest classical guitarists. He is known for developing a unique and individual repertoire for his instrument, ranging from arrangements of Mozart, Handel and Bartok, to his innovative excursions into the music of Eastern Europe and the Caribbean. He is a founding member of the Grammy award-winning Los Angeles Guitar Quartet, with them he has recorded over a dozen CD's and toured extensively throughout Asia, Europe, North America and Australia, including three sell-out shows at the Sydney Opera House. William has also recorded four solo CD's, ranging from classical to jazz to Caribbean to Near Eastern styles, and is a faculty member of the University of Southern California. Location: St Andrew's Church, West Dean (Doors Open at 19.40pm) 8pm start. This public concert is also part of the West Dean International Classical Guitar Festival.